Say what you will about her musical talent or even her acting career, the one thing Rihanna knows how to do is give good face. Get your mind out of the gutter, folks. I’m talking about her modeling. She makes it look so darn effortless. 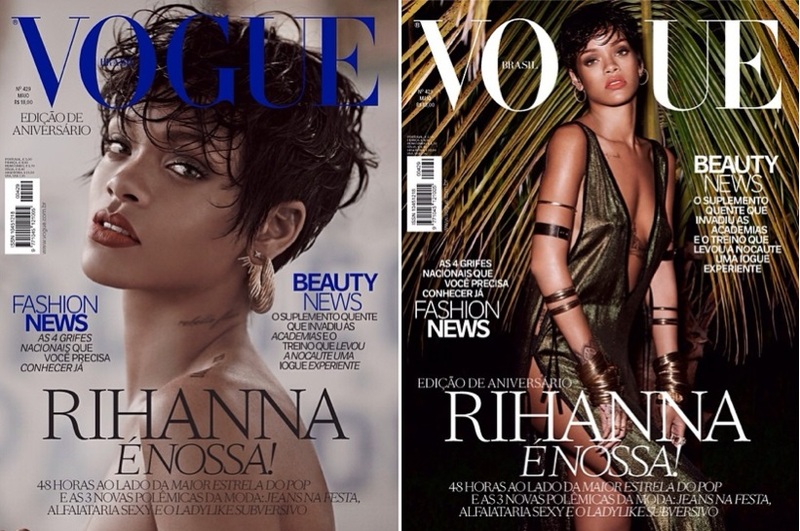 This Vogue Brazil spread does nothing to dim that shine, either. 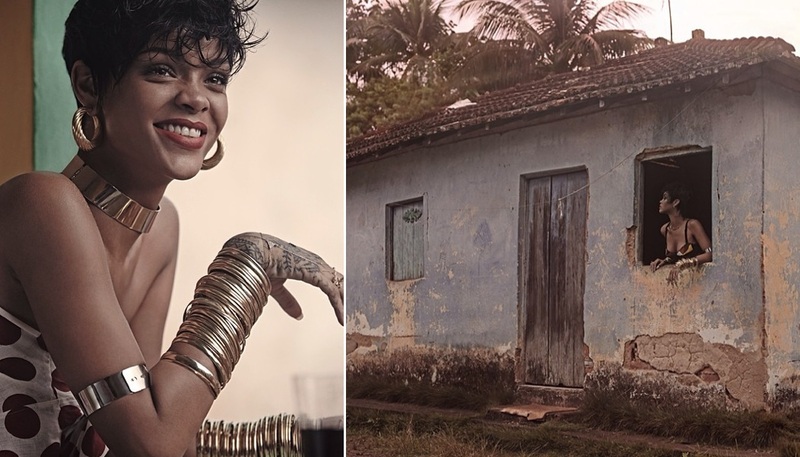 The entire collection of photos was captured by Peruvian fashion photographer Mariano Vivanco. Feast your eyes on more photos below! What do you think? I can’t decide which one is my favorite. Tell us yours in the comments below!